The business case for the road is so weak it will be undermined if they slow traffic down to allow pedestrians and cyclists safe passage through the area (across the new road and its junctions). What is worse is that WSCC cannot claim it doesn’t know that walking and cycling are important and bring many benefits. Late last year, the Government reiterated their importance and said that it wanted to see local highways authorities spending around 15% of their transport infrastructure funding on walking and cycling. More recently, this year the National Institute for Health and Care Excellence (NICE) published a new draft quality standard where it proposed that: “New and upgraded roads should prioritise pedestrians, cyclists and public transport over motorised vehicles”. This is out of concern that lack of physical exercise is ruining people’s quality of life and placing an unnecessary and expensive burden on the NHS. 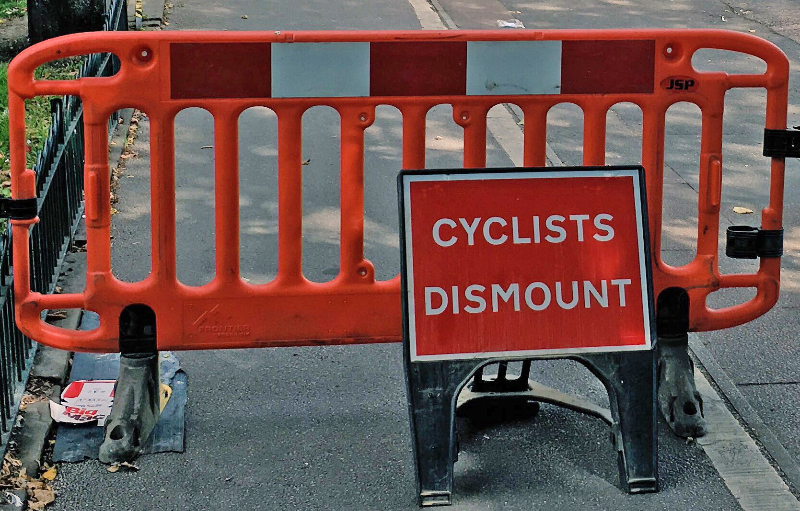 Watch this space for more updates but if you live in West Sussex or use the roads in the area, then we would encourage you to lobby the County Council to start getting serious with its provision for pedestrians and cyclists.